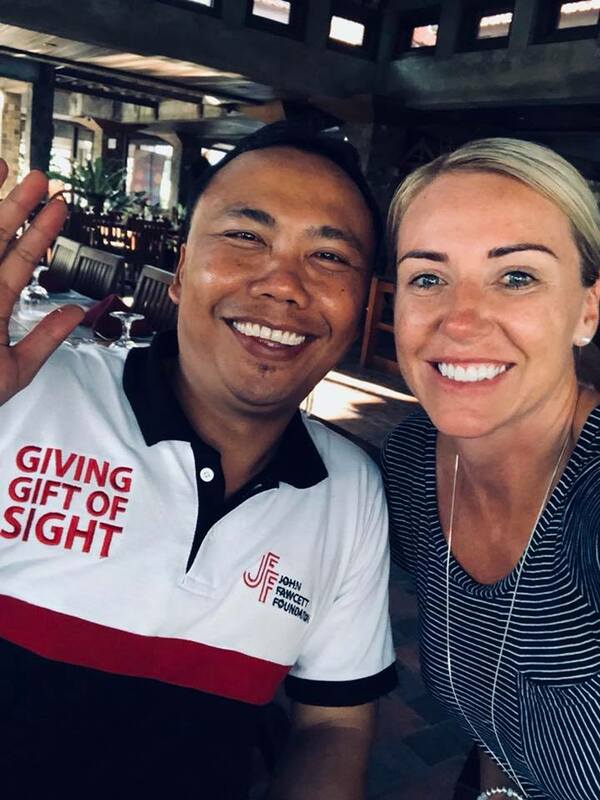 Pete, one of our amazing Online Sellers Insurance founders, had the privilege to be involved in The John Fawcett Foundation (JFF) in Indonesia in July 2018. The Online Sellers Insurance team were lucky enough to visit JFF again this month and work with the amazing team behind this foundation as well as assisting patients to get eye surgeries. The Online Sellers Insurance team has also been working with Post Op patients, taking their patches off experiencing the joy of patients seeing clearer for the first time. They visited patients who had prosthetic eyes put in and the little girl and boy in the photo liked the way they looked after all this time with one eye. We are incredibly grateful to give back and make a impact on so many locals. Thanks to the John Fawcett team, Gede, Helm and other crew for your hard work putting this together. Adam and Joe at Reliable thank you for letting us be a part of this great Foundation. For more information on JFF please click here! 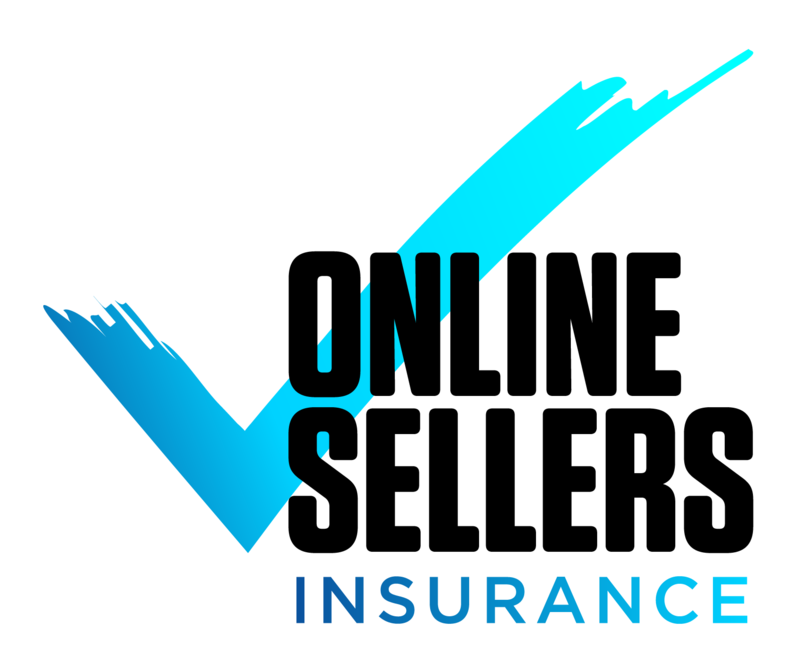 Online Sellers Insurance ensures online sellers and protects them from the unknown by tailoring an insurance policy to suit your needs. 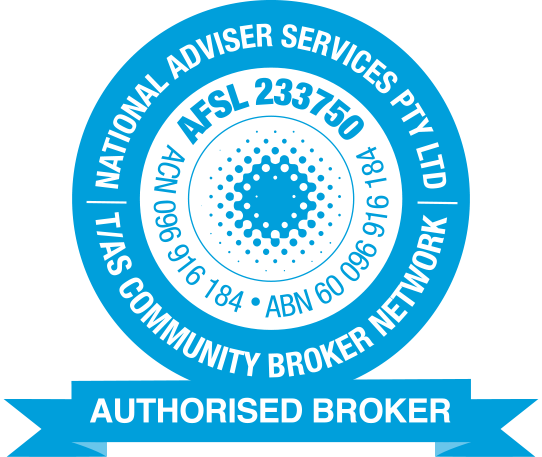 To find out more or to make an inquiry, please contact us today.